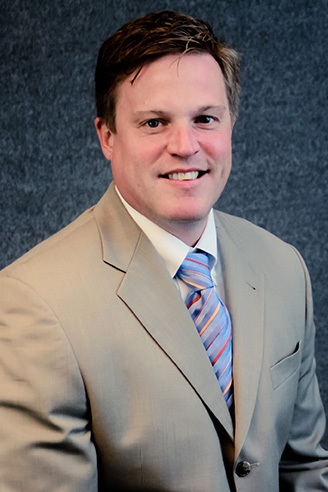 Ryan joined EGGers Consulting in early 2013. He brings exemplary interpersonal skills, business acumen and trademark “Selflessness” to Financial Recruiting. These qualities made the move to Eggers a natural fit and earned him the honor of President’s Club in 2014 and again in 2016. Diligent, Client focused Executive Level Recruiter/Leader servicing the Illinois/Chicago Metro and Indiana Financial Markets. Ryan is passionate about helping people better their situations. He has a great track record of successfully guiding Local, Regional and National clients with their financial hires while keeping a focus on helping people make the right career choices. Ryan’s work ethic and passion are unmatched in the industry.